UPSC 2018 IAS Topper Kanishka Katariya Complete Biography - freejobadda.in : Latest Govt Job 2019 | Latest Vacancy | Results 2019 | Admit Card and more. 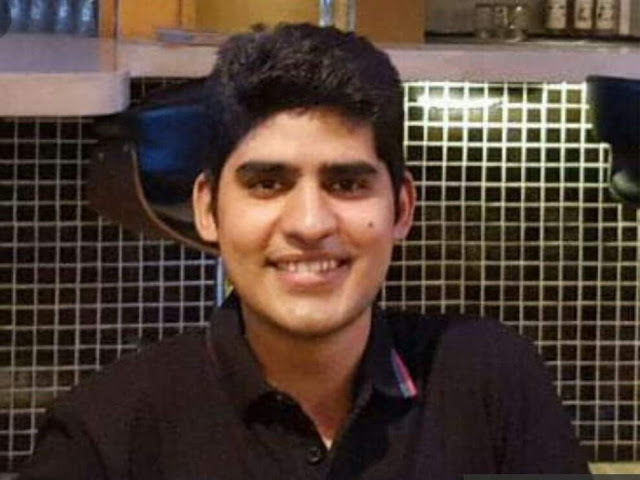 The Name Kanishka Katariya has Topped the UPSC CSE 2018 Examination, whose result was published by UPSC on 05th April 2019. In the UPSC 2018 CSE examination, a total of 759 candidates (577 men and 182 women) have been Selected by the Commission for appointment to various services like IAS, IPS, IFS etc. Who is Kanishka Katariya ? 6. Father : IAS officer of Rajasthan cadre. 7. Mother : His mother is also a Civil Servant. He is in a relationship. He has also thanked his girlfriend, along with parents for this stupendous success. The name of his girlfriend is Sonal Chauhan who is also preparing for the UPSC Exam.